Mitt Romney said Monday night that it was “an honor” to be considered for president-elect Donald Trump’s secretary of state after it had been decided that Exxon Mobil CEO Rex Tillerson had been chosen. The 2012 GOP presidential nominee issued the brief statement on Facebook. Mr. Trump officially announced his intention to nominate Tillerson early Tuesday. The decision comes after weeks of vetting various candidates, including Romney, who met with the president-elect before Thanksgiving at one of Mr. Trump’s golf clubs in New Jersey. They also had dinner another time. Loyalists to Mr. Trump, including his own adviser Kellyanne Conway, publicly discouraged him from choosing Romney. Former Speaker Newt Gingrich also argued against Romney for secretary of state. 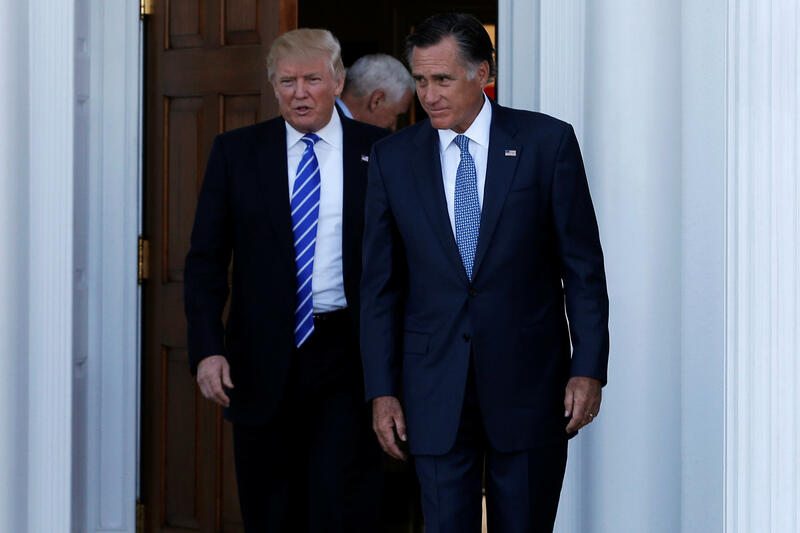 There were reports that Mr. Trump faced pushback from his base over his possible decision to choose Romney, who railed against Mr. Trump during the GOP primary campaign. Romney never publicly endorsed Mr. Trump for president.